In order to elevate the level of ACLS education across disciplines, you need to take a multidisciplinary approach. That is why we have a diverse team at ACLS Medical Training. Our vision is to improve outcomes by empowering individual paramedics, nurses, physician assistants, nurse practitioners and physicians. Our goal is to teach medical professionals in an innovative learning experience that helps to enhance the systems of care that save lives! Tim Henry, MD is serving as the Medical Director for Research at The Christ Hospital and has practiced cardiology for over 30 years. Dr. Henry is the former chief of cardiology at Cedars Sinai Medical Center in Los Angeles, one of the country’s most prestigious medical institutions. He is a leader in clinical medicine and research, co-authored nearly 250 manuscripts and book chapters in prominent peer reviewed journals including Circulation Research, JAMA, and Lancet. Dr. Henry is an internationally recognized leader in the treatment of refractory angina and acute myocardial infarction. US News and World Report named Dr. Henry one of the Best Doctors in America for the past twelve years. Dr. Henry is committed to expanding ACLS and PALS training to medical professionals and BLS training to concerned citizens so that victims of cardiopulmonary arrest will have properly trained individuals ready to help in their time of need. 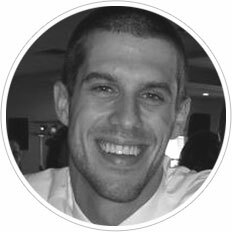 He understands the practical and logistical barriers posed by traditional certification classes and developed ACLS Medical Training to overcome these obstacles. 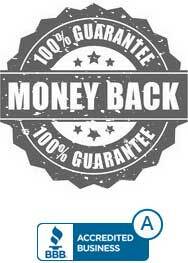 Dr. Henry believes that life support training should be of the highest quality, but also affordable and accessible. In fact, Dr. Henry envisions online ACLS, PALS, and BLS certification as the future of life support continuing education, which is the primary reason he founded ACLS Medical Training. 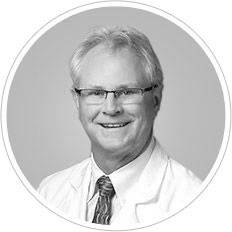 Dr. Henry is a recipient of numerous awards and research grants, including the Innovator Award from the American College of Cardiology, the LUMEN Global Lifetime Achievement Award in Myocardial Infarction, and the Minnesota American Heart Association “Heart & Stroke Hero” Award in Research. 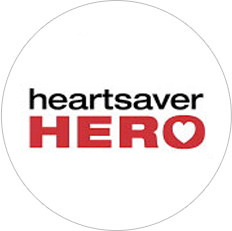 One award of note is the American Heart Association’s Heartsaver Hero. Dr. Henry was conferred this honor in part because of his pioneering work in improving Acute Coronary Syndrome care in Minnesota. His work extended lifesaving ACS protocols to patients throughout rural Minnesota. Tom Bouthillet is a Fire Captain / Paramedic in South Carolina where he is the Emergency Cardiac Care Program Manager and the STEMI and CARES Site Coordinator of his fire department. He is a member of the Editorial Board of JEMS and EMS World, Editor-in-Chief of EMS12Lead.com, and co-founder of the EKG Club and Resuscitation group on Facebook, an EMS 10 Award recipient. He has taught nationally in the Critical Care Transport (CCEMT-P) program out of UMBC and his writings have been referenced in the American Heart Journal, the Journal of the American College of Cardiology: Cardiovascular Interventions, and the EP Lab Digest. Floyd Miracle is a Paramedic and preceptor in Richmond Kentucky, and is completing his Bachelor’s degree in Emergency Medical Care at Eastern Kentucky University. 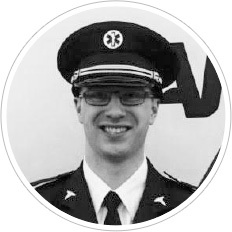 He is a follower and contributor to many Prehospital and Emergency Medicine blogs. His passions are: electrocardiography, cardiac resuscitation, airway management, EMS system operations, and ventilator management. 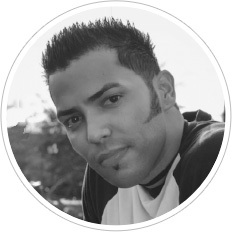 Ivan J. Rios is a cardiology and electrophysiology enthusiast from Orlando, Florida. He is a Critical Care and Flight Paramedic and Paramedic Instructor at First Response Training Group. He has a great passion for Emergency Medicine and music. He is an acoustic singer and songwriter known as Ivan J. Nash to his local following. 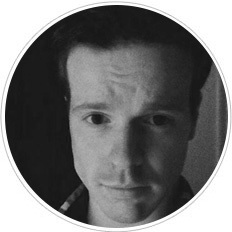 Jameson McIntosh is a paramedic in Alberta, Canada, working for both urban and rural EMS services since 2010. 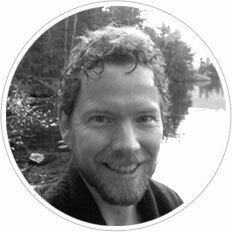 He’s a huge ECG/cardiology enthusiast, who acquired most of his 12-Lead ECG training through self-directed studies and FOAM communities, including the EMS 12-Lead blog. 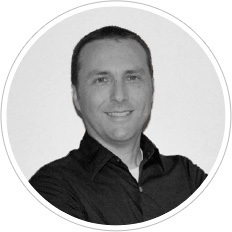 He’s a regular contributor to several online discussion boards, probably the newest member to the ACLSMedicalTraining.com team, and just tremendously happy to be here. 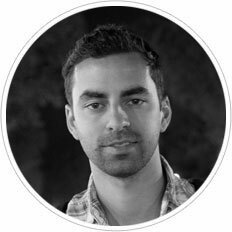 Gregor Prosen is currently working in emergency medicine in Maribor, Slovenia and involved in organizing educational classes for Slovenian residents of Emergency Medicine. Alec Weir, M.D. is a third year academic chief resident in emergency medicine at University of Texas Southwestern and set to do an EMS fellowship next year. He is interested in all things medical education as well as quality improvement. Jonathan Brownett is a Senior Paramedic with the East of England Ambulance Service with a particular passion for cardiology and ECG recognition. 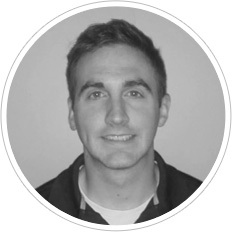 Brooks Walsh is a board certified Emergency Physician working in Connecticut and a former paramedic with an interest in prehospital medicine. Rohin Francis is an up-and-coming #FOAMed superstar! He is an interventional cardiologist in London. 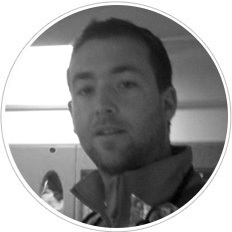 Brad Gander is an Associate Practitioner for South East Coast Ambulance Service. He is currently studying for a Foundation Degree in Paramedic Science at St Georges University in London. 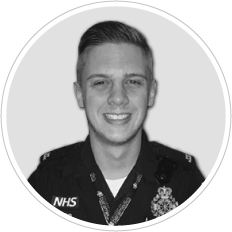 Brad is a member of the Trusts’ Cardiac Arrest Survival Team and Quality Improvement Group and has a strong interest in all things resuscitation-related.